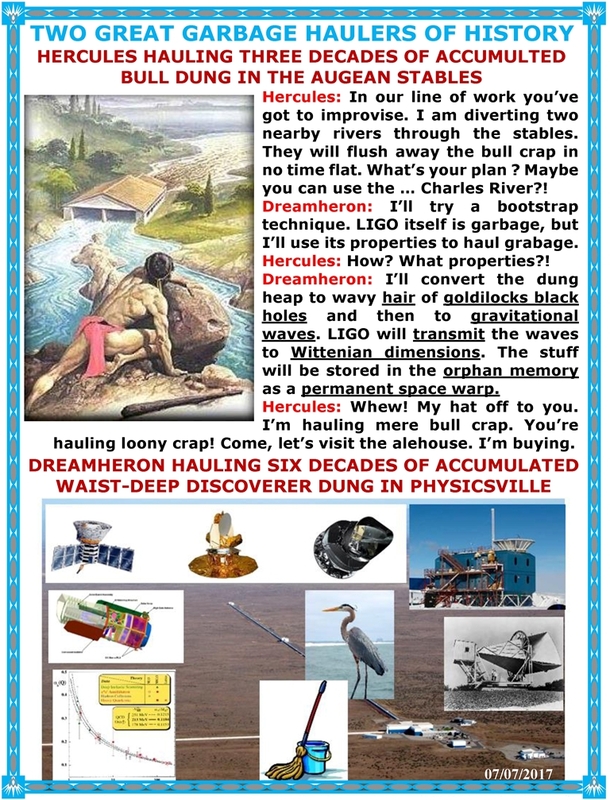 The physics establishment has never cleaned its own mess: the Big Bang crap, the Penzias-Wilson discovery crap, the COBE Satellite discovery crap, the BICEP2 cover-up crap, the Hawking crap, the Witten crap, and now the LIGO discovery crap, …. No fault was ever admitted, no soul-searching was ever done, no retraction was ever made. All these dung heaps have accumulated. 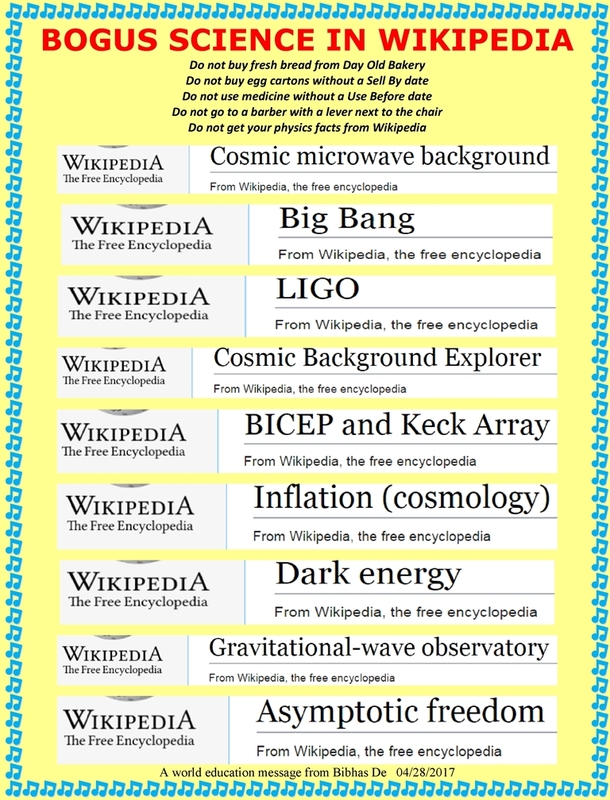 Physicists have never done any house-cleaning in the last six decades. They just wallow waist-deep in their own accumulated merd even as they engage in their happy talk. This is why they stink to mighty heaven. 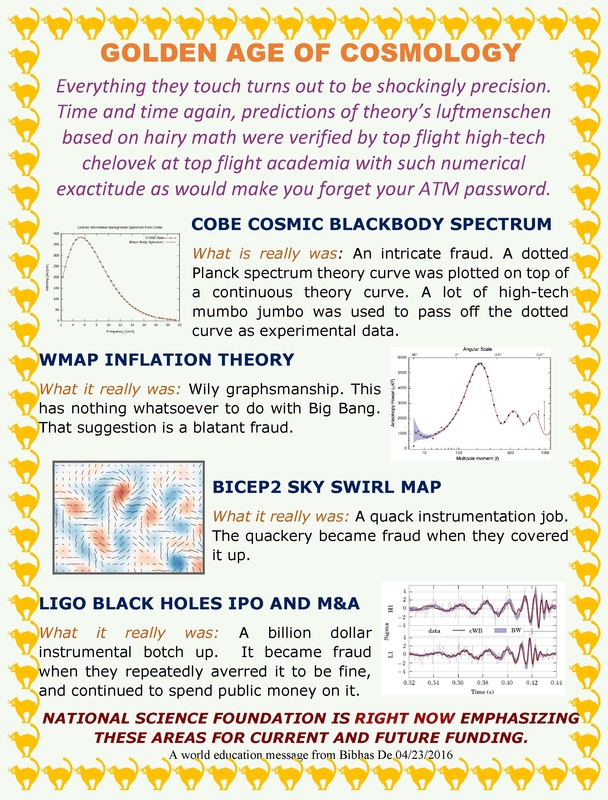 Today’s mainstream physicists are living in their own Augean Stables. And I have been commissioned to clean this mess. Consider the first diagram which explains a communal diagram strategy pursued by the physics establishment. Then consider the next diagram. It seems that they like this strategy very much, but only up to a point! 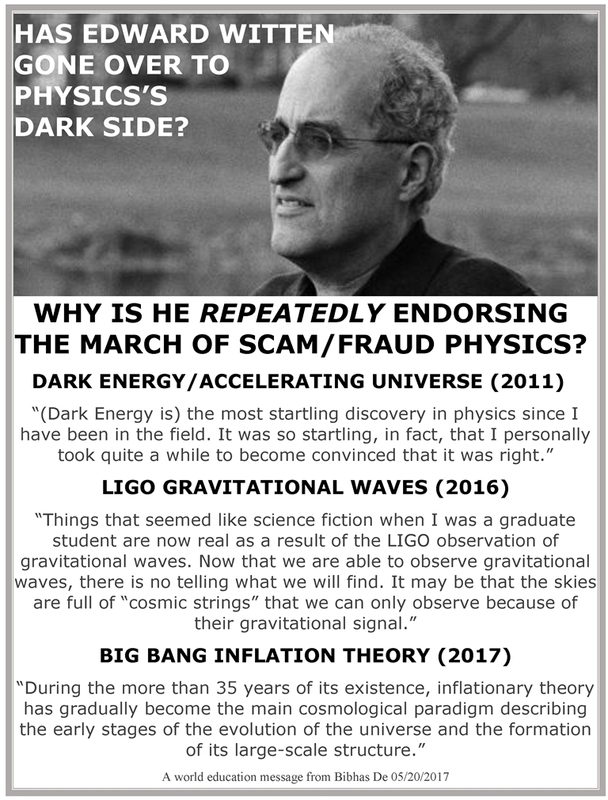 Not only are Big Bang and Inflation frauds, but the finding of the acceleration of the expansion of the universe is likewise a fraud. 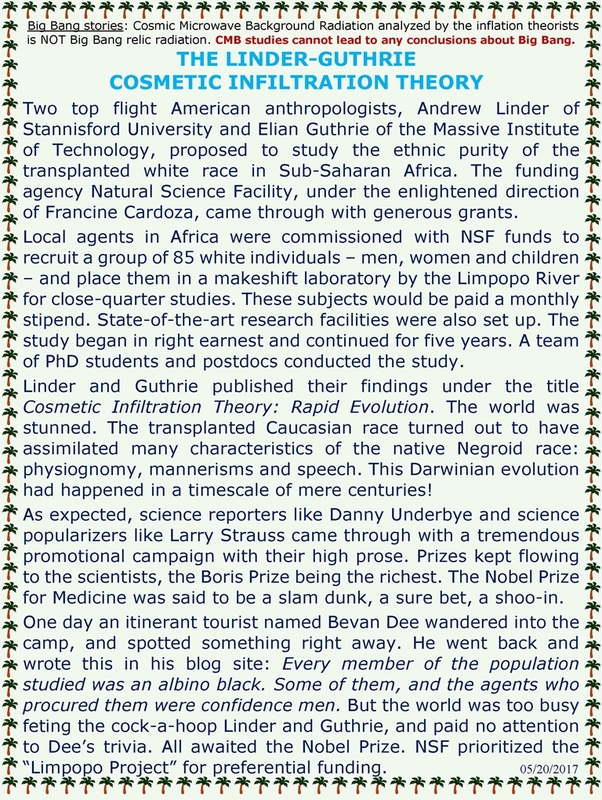 From the Penzias-Wilson black body in 1964 to the inflation fraud today – it is a long string of ‘begats’ – fraud perpetuating fraud. 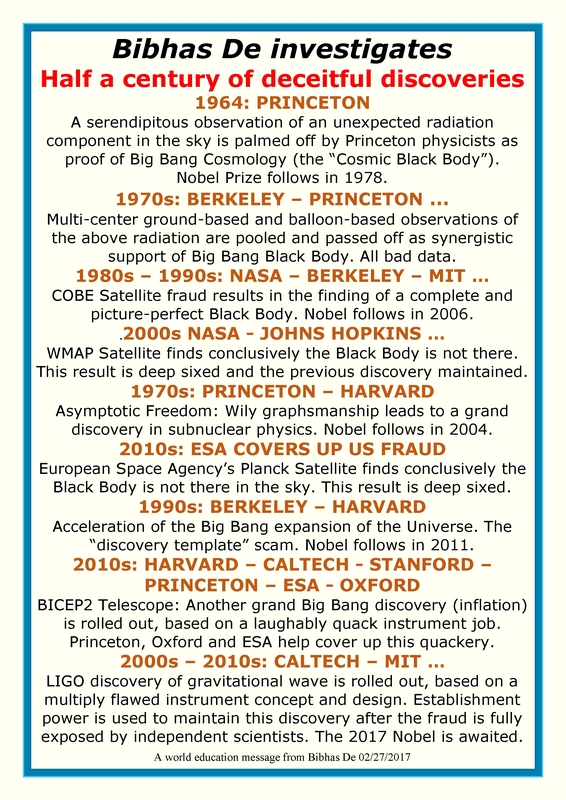 The remarkable fact is that, starting with the results of the Cosmic Background Explorer (COBE) satellite in 1992, numerous experiments have confirmed that these predictions (along with several others too technical to discuss here) accurately describe our universe. 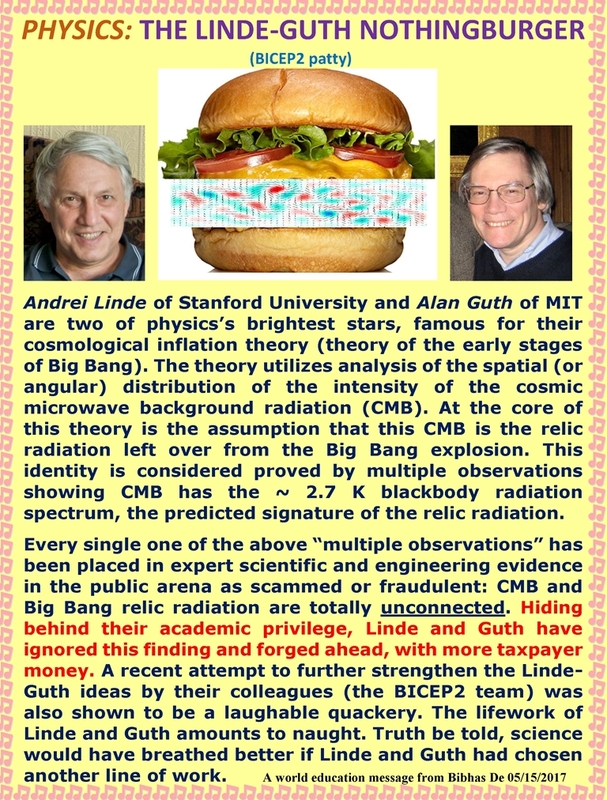 The entire multiverse enterprise rests on the identification at the core of the observed Cosmic Microwave Background (CMB) radiation as the theorized Big Bang relic blackbody radiation. 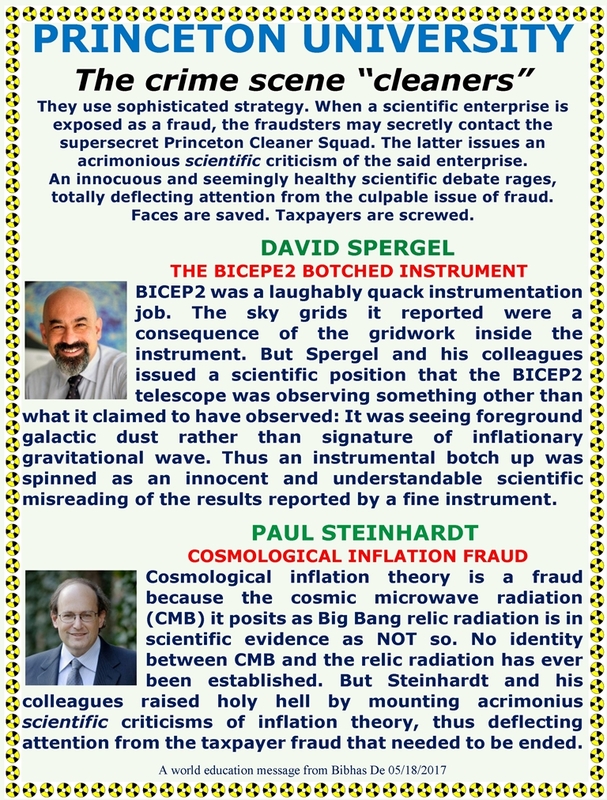 This identification is totally fraudulent. 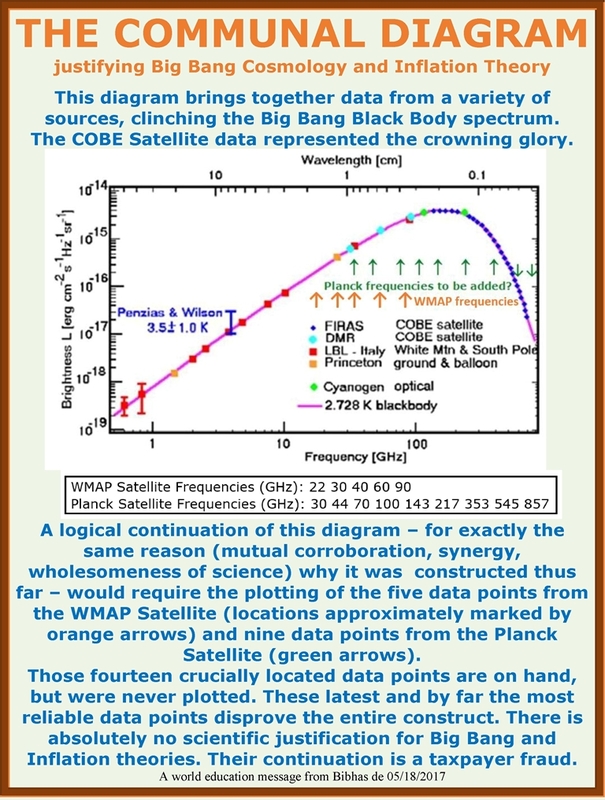 CMB has been conclusively proved to be NOT a blackbody radiation, sequentially by each one of the three satellites mentioned in this letter (COBE, WMAP, Planck). 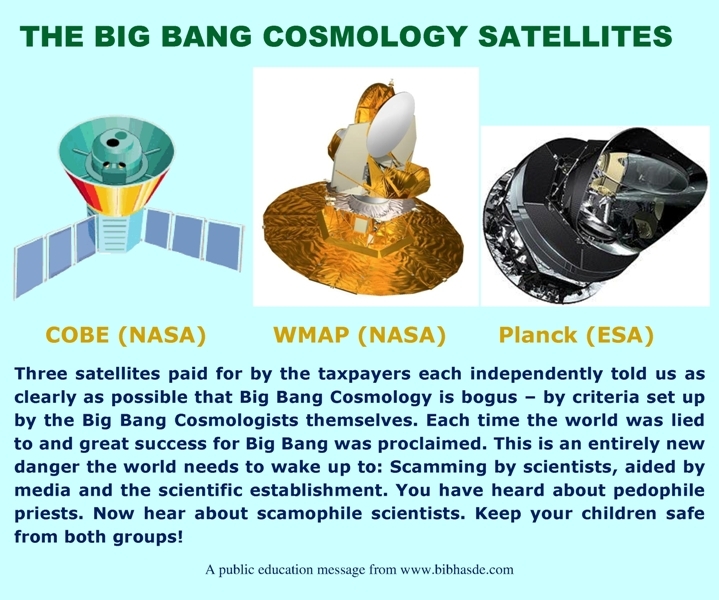 This proof came at the expense of billions of dollars from American and European taxpayers. This proof – which essentially took away the punch bowl – was deep sixed so that the party could continue. 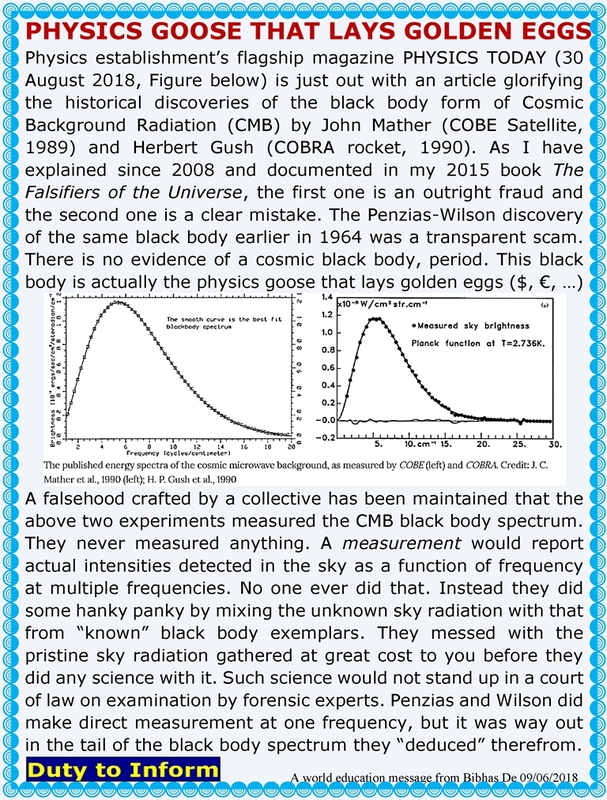 The disproved false result that CMB is blackbody was perpetuated. 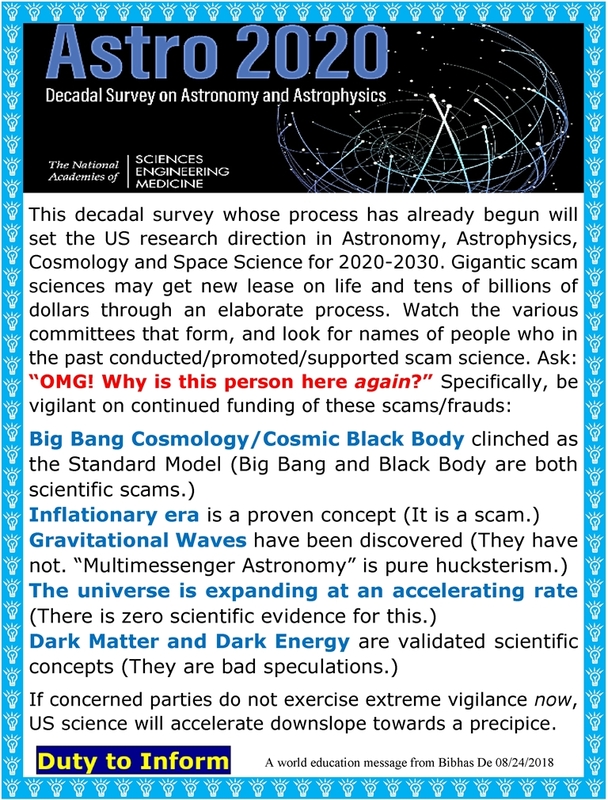 Therefore multiverse is not just a decadent bacchanalia; it is a total fraud. There is nothing here to debate. 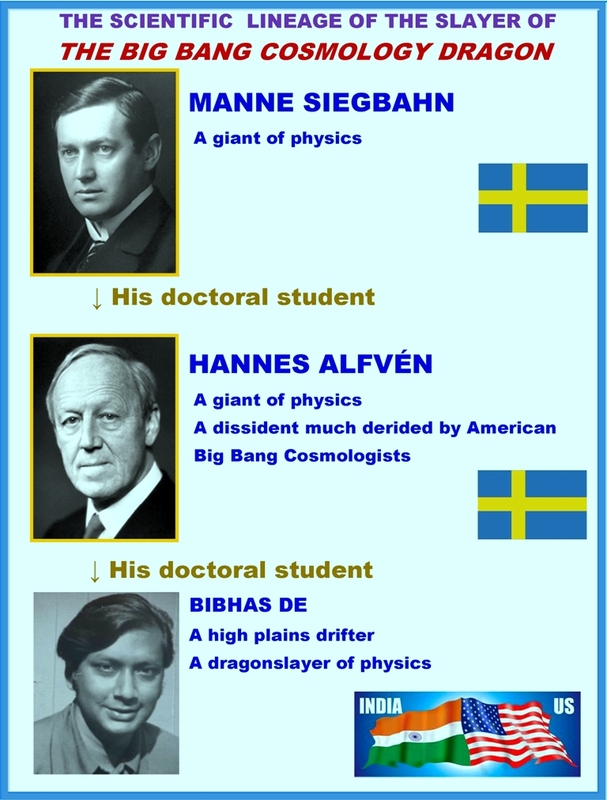 Multiverse is beyond science fraud. It is a gigantic taxpayer fraud.